Picture: The Kimonides brothers & sisters. Tony is the one in between his Grandparents (Demetris & Agatha) at their home in “Pano Amiantos” Village. His Yiayia Agatha was known by locals and foreigners alike, for her cooking of rich flavoursome Cypriot and other regional dishes such as her personal version of Moussaka and ψάρι πλακί (baked fish). She cooked from scratch, with the best natural ingredients and the meat came from animals raised near the family home. 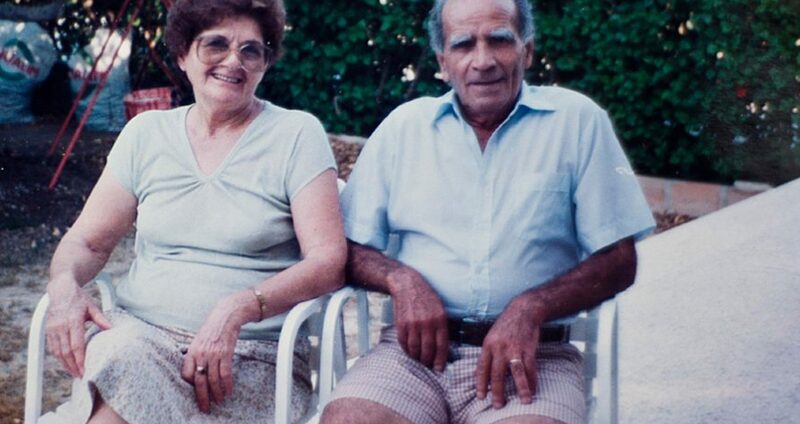 “Yiayia and Pappou”: at their Limassol home. 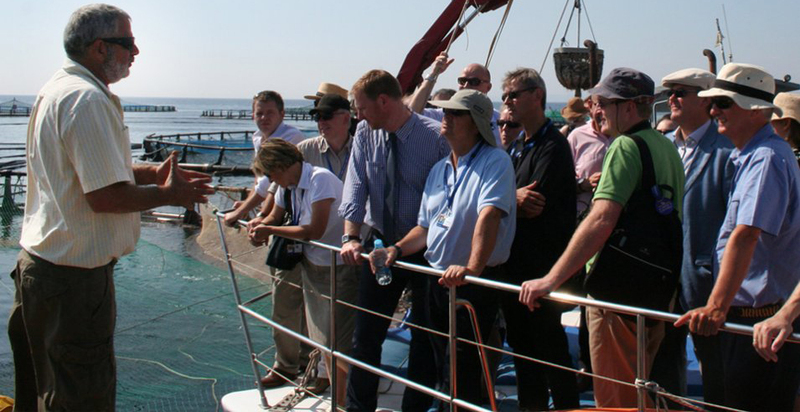 In those days major Companies that came to Cyprus were headed by an international workforce. The Family, even then, found itself surrounded by many friends and good neighbors from across the globe sharing their table. This is reflected in Tony and his family’s ability to build close co-operation with all types of people. Kimagro is built on this foundation of its people and is therefore not a coincidence that it is “A successful business run by families”.